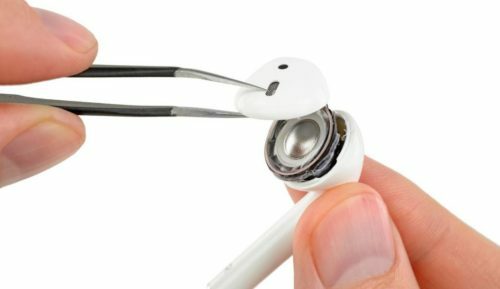 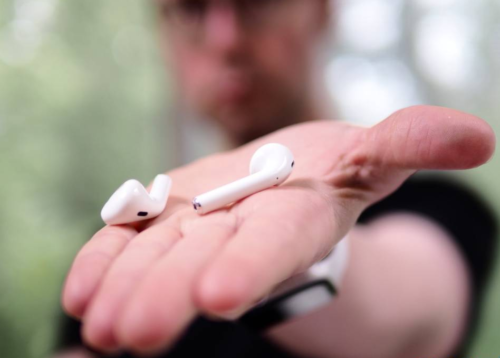 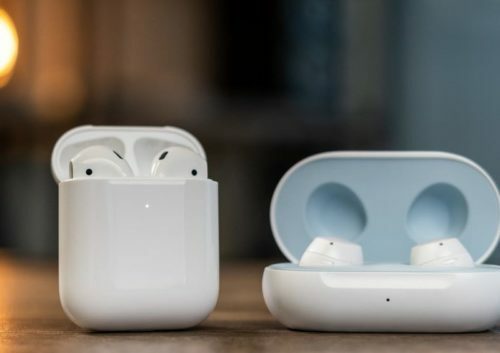 Apple AirPods 2 review: Small improvements spell second-gen success? 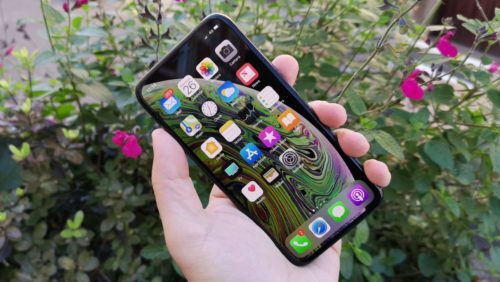 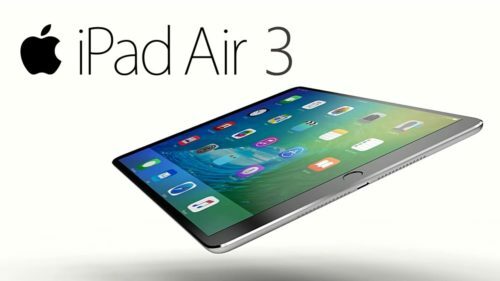 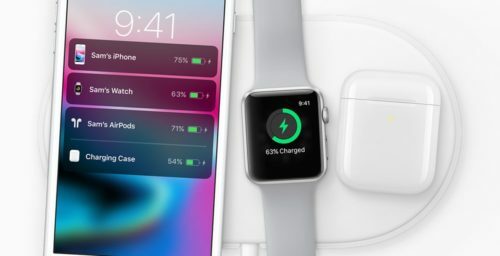 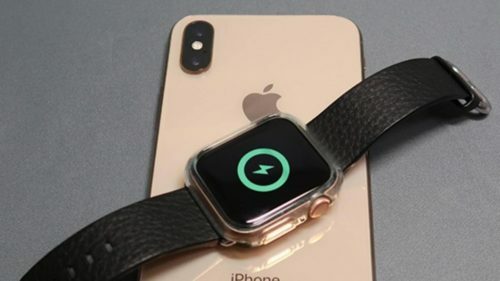 AirPower alternative: Which iPhone charging pad should you buy? 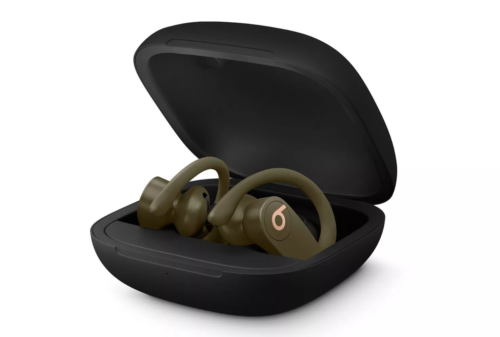 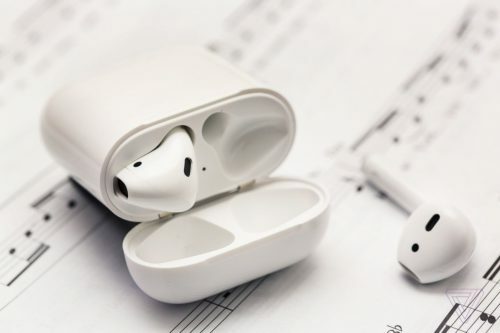 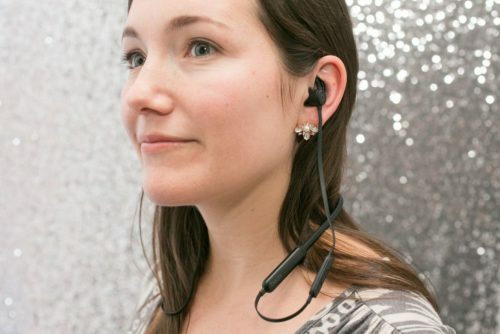 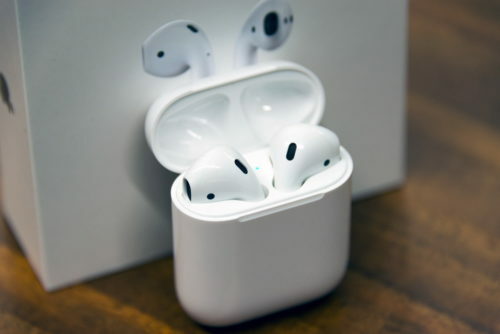 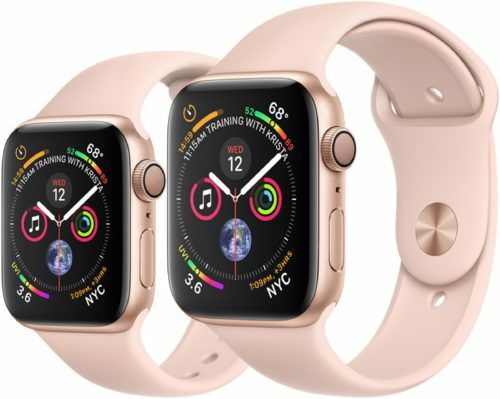 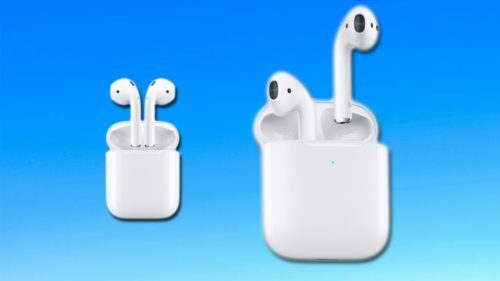 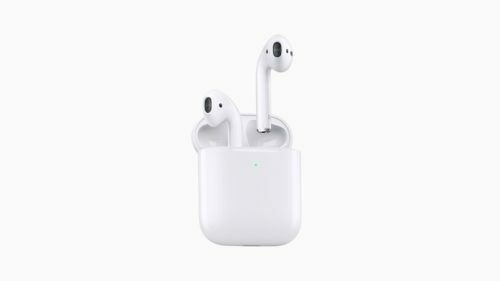 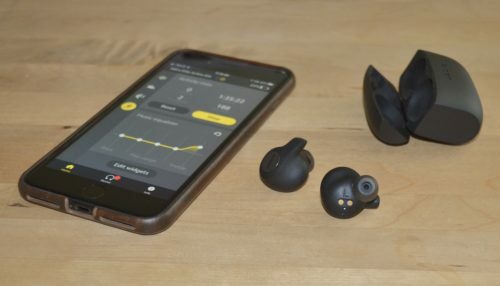 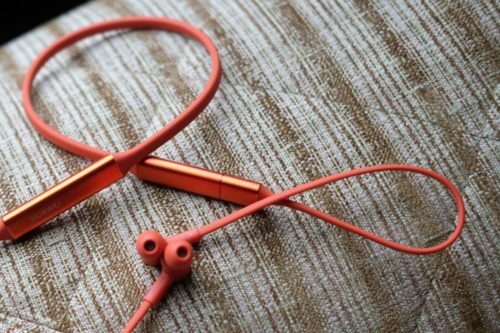 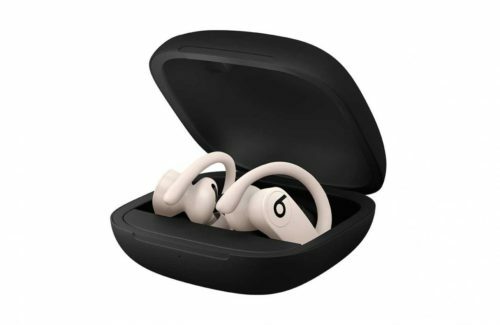 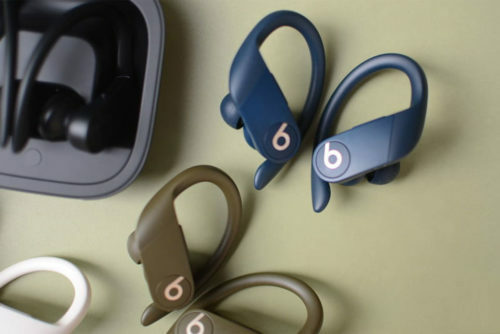 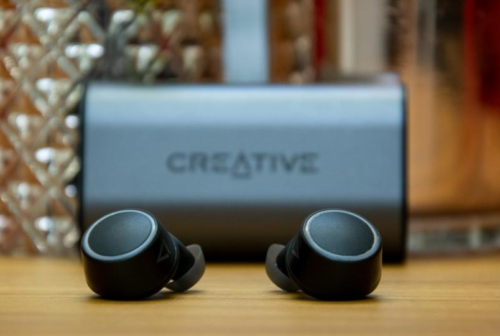 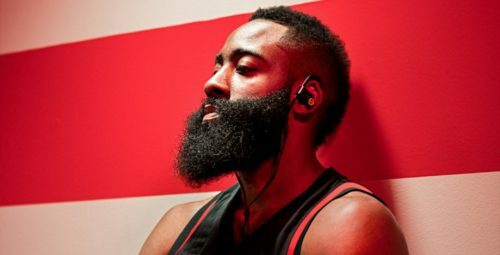 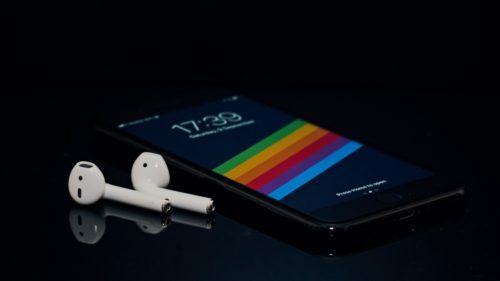 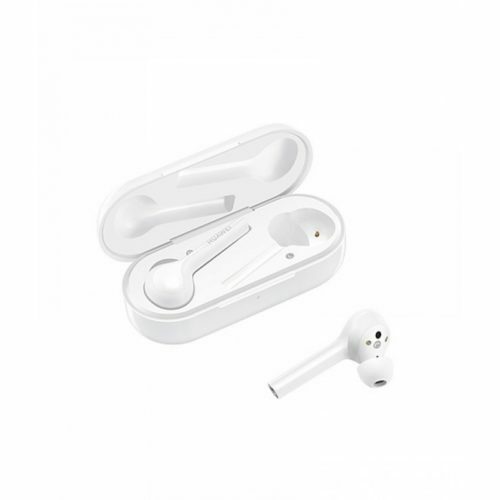 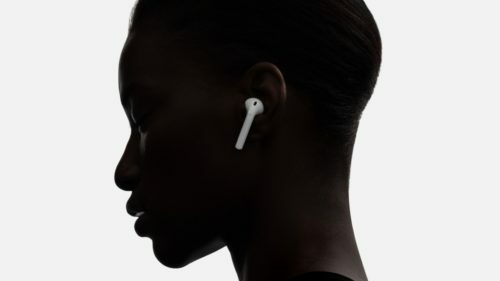 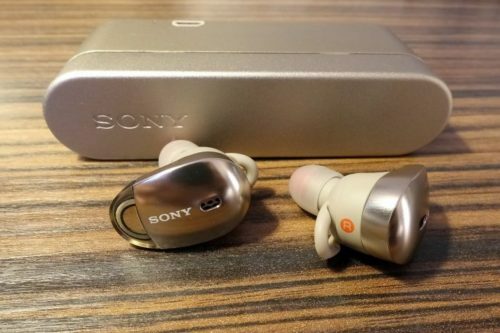 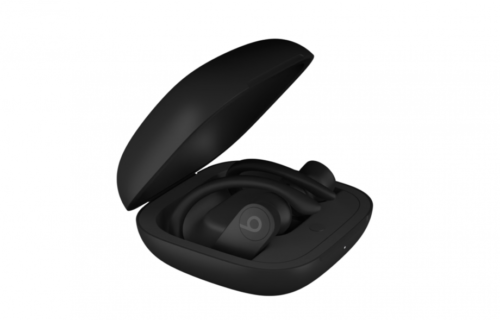 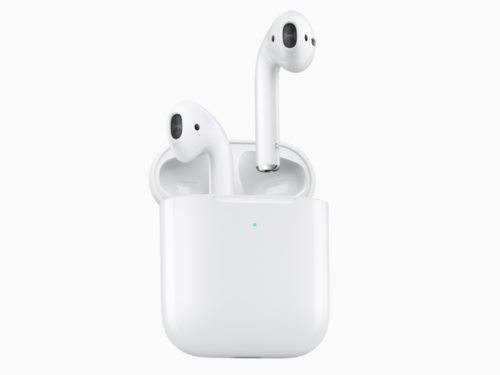 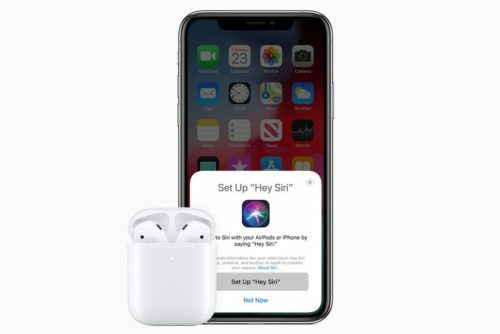 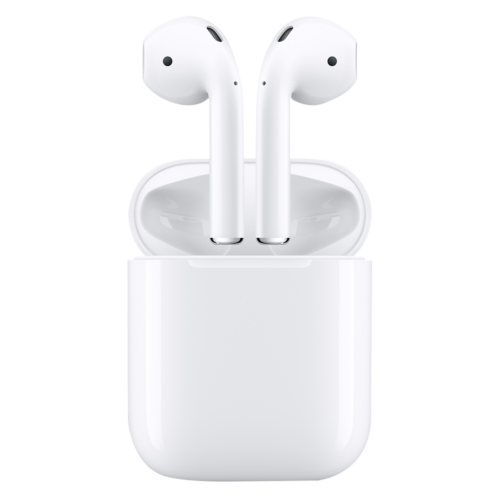 Apple AirPods (2019): Should you upgrade? 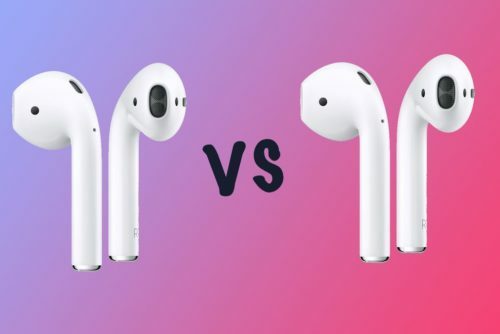 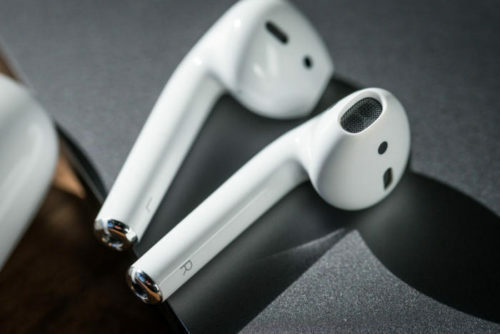 Apple AirPods 2 vs Apple AirPods: what’s the difference?